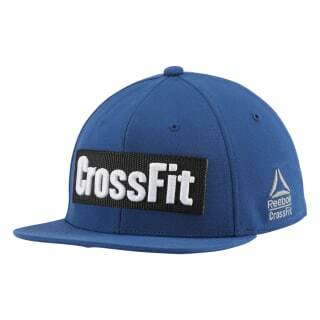 Choose this Reebok CrossFit A-Flex Cap for athletic style and function. 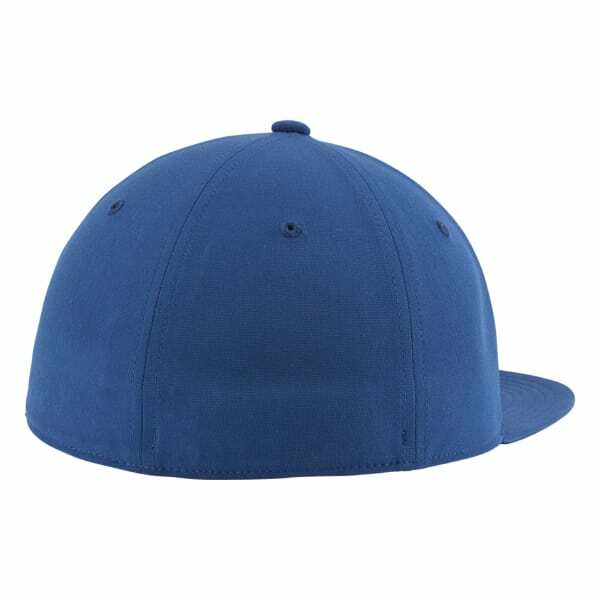 From gym to street, the bold stitched patch on the front injects a distinct CrossFit lifestyle look. Plus it's made with Speedwick technology.